Shortly after the death of Melville Jacobs in 1971, the Jacobs Research Funds began supporting anthropological and linguistic research on living Native Americans. Since 1975 to the present, hundreds of projects have been funded. Because of its relatively conservative mandate and requirement for basic research, the fund has fostered the collection of much irreplaceable data on the evolving languages and cultures of Native American peoples. The Jacobs Research Funds are a collaboration between the Whatcom Museum and the University of Washington Libraries. The museum maintains the funds and disburses awards, while the library maintains the Jacobs Fund Collection as part of its Special Collections. Grantees deposit field reports and materials at UW Libraries. Note: questions about what or how to archive should be sent to the Pacific Northwest Curator at University of Washington Libraries. Elizabeth and Melville Jacobs. 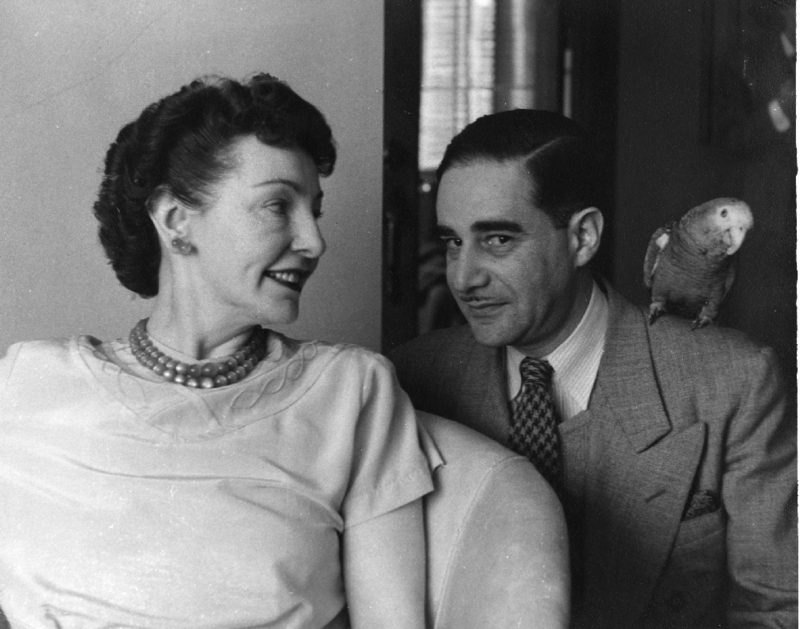 The parrot was named Kitty. Photo courtesy of Bill Seaburg. Melville Jacobs was an anthropologist known for his research on Northwest Coast languages and folklore. Prior to his death in 1971, Melville and his wife Elizabeth (known to friends as Bess) made plans to establish an anthropological research fund as part of their estate. After the death of Melville in 1971, Bess Jacobs began making small grants to scholars who were working on projects that she believed Melville would have supported. She subsequently appointed a board to advise her. 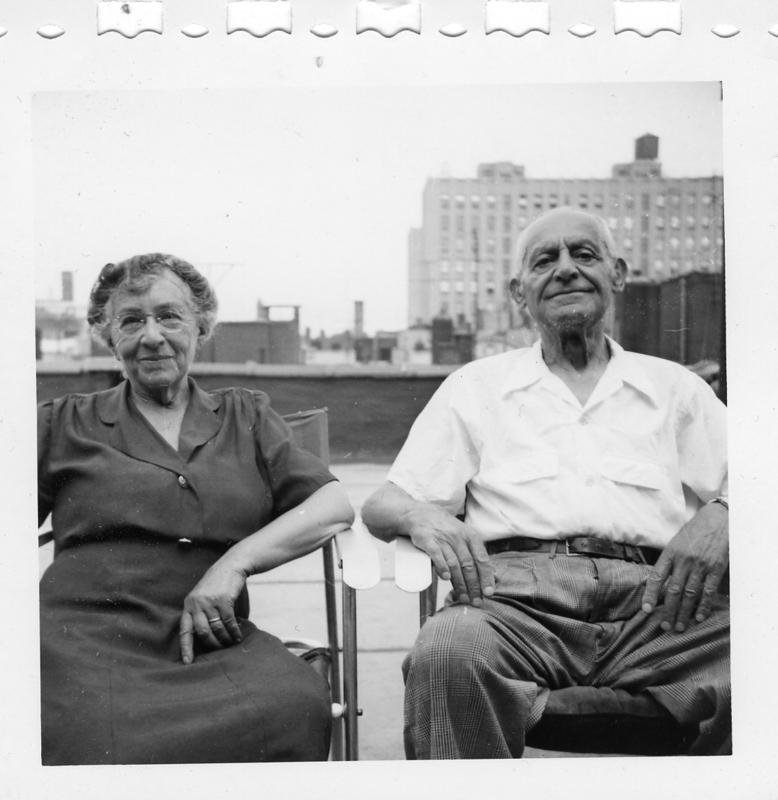 Rose and Alex Jacobs, parents of Melville Jacobs, on roof-top of New York City apartment home, July 1952. Photo courtesy of Bill Seaburg. A trust fund established by Melville's mother Rose Jacobs was eventually combined with the fund established by Mel and Bess, becoming the Jacobs Research Funds. 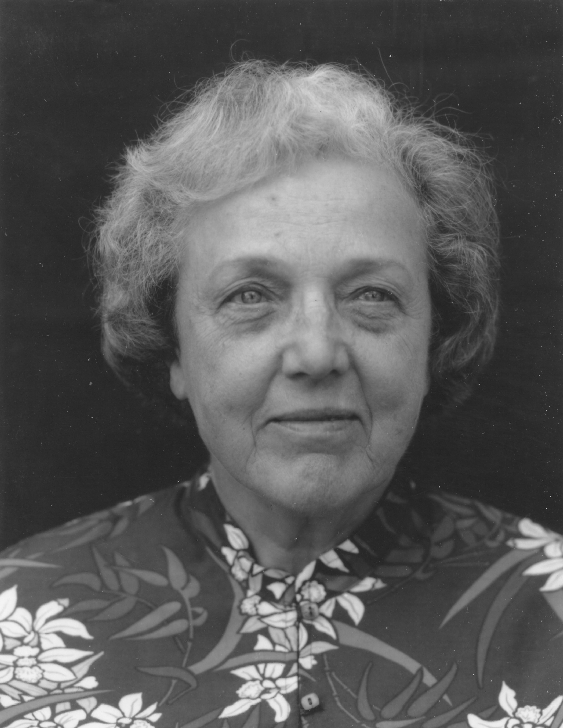 In accordance with Bess Jacobs' wishes, the (combined) fund is administered by the Whatcom Museum Foundation of the Whatcom Museum. M. Dale Kinkade, 2004. Photo by Michelle Parent. 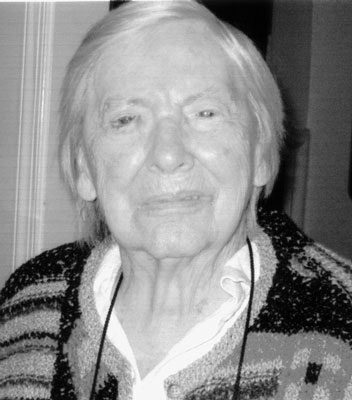 The endowment was considerably increased by the bequest of M. Dale Kinkade, who studied with Melville Jacobs and was a pre-eminent figure in Salish linguistics. 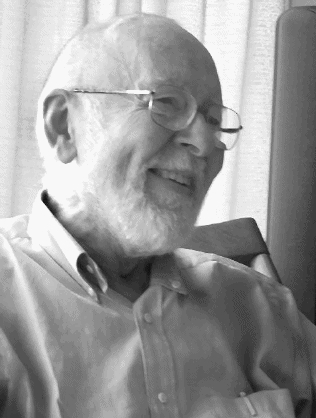 He worked primarily on phonology, morphology and historical linguistics but also investigated phonetics, syntax, semantics, discourse, ethnobiology and texts. He was the main researcher to work on the Tsamosan branch of the family, and he contributed dictionaries and grammatical sketches of Tsamosan languages; he also did extensive work on Interior Salish. He trained several generations of Salishanists at UBC and was a constant supporter of the International Conference on Salish and Neighboring Languages from its inception until he passed away. Kinkade also served on the advisory board of the Jacobs Research Funds for many years. The Jacobs Research Funds gratefully acknowledges a generous donation from Kay French, who was a member of the advisory board 1974-1999, chairing the board 1980-1995. The research of anthropologists Kay and David French focused on the Native American peoples of Oregon, beginning work at Warm Springs soon after moving to Portland after World War II. From 1990 on, Kay French was often employed as a researcher and consultant with Archaeological Investigations Northwest, working on a range of studies of traditional resource use and resource management by the native peoples of Mount Hood and surrounding areas. Helen Codere was a distinguished anthropologist who began her career studying the Kwakiutl Indians of British Columbia in the 1950's looking at the psychological forces shaping cultural institutions. She subsequently expanded her focus to investigate social and cultural change among the volatile Tutsi and Hutu of Rwanda. Like Mel Jacobs, Codere was a student of Franz Boas---after his death she edited Boas' unfinished Kwakiutl Ethnography. And like Jacobs, Codere remained committed to understanding particular social and cultural phenomena through the perspective of the people who created them. The endowment was considerably increased by the bequest of M. Dale Kinkade, a linguist known for his work on Salishan languages. Kinkade served on the advisory board of the Jacobs Research Funds for many years. The Jacobs Research Funds gratefully acknowledges a generous donation from Kay French, who chaired the advisory board for many years. The research of anthropologists Kay and David French focused on the Native American peoples of Oregon, beginning work at Warm Springs soon after moving to Portland after World War II. From 1990 on, Kay French was often employed as a researcher and consultant with Archaeological Investigations Northwest, working on a range of studies of traditional resource use and resource management by the native peoples of Mount Hood and surrounding areas.